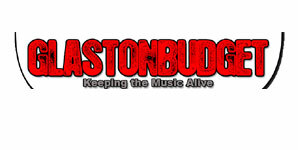 Started in 2004, Glastonbudget is a budget weekend music festival not to be missed in Leicestershire, that rivals any of the bigger festivals in true tribute style yes Tribute style meaning tribute bands. It all started in 2005, when we gathered 18 of the top tribute bands from around Europe and put together one hell of a weekend. Since then it has grown and grown and is now the biggest and best tribute and new music festival in Europe. This year we are hoping it will be even bigger still.